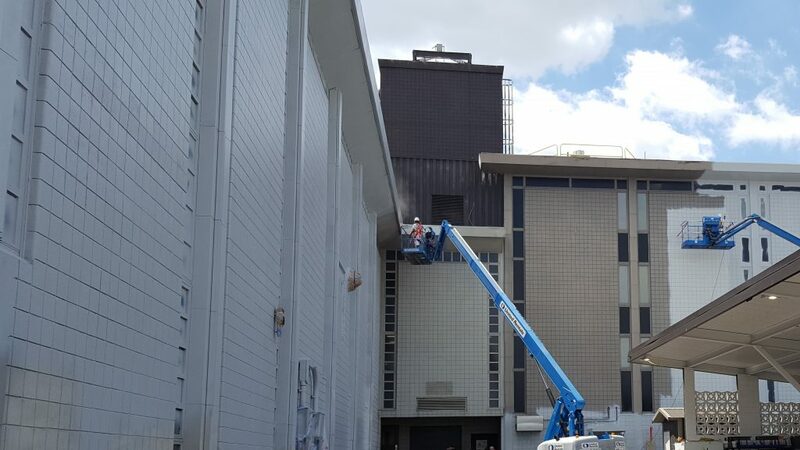 Accent Coatings is in the middle of a large exterior painting project for a utilities company in Indianapolis. Jerry, Erick, Ismael, & Dennis are doing a fantastic job making Indianapolis a more beautiful place! Stay tuned for before & after pictures in a few weeks!